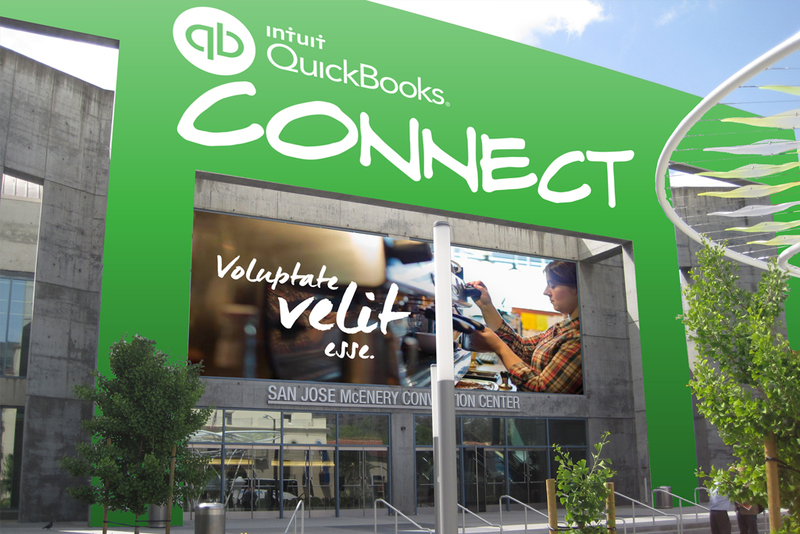 In the fall of 2014, Intuit welcomed more than 4,000 accounting professionals, small businesses, entrepreneurs and developers to San Jose, CA. 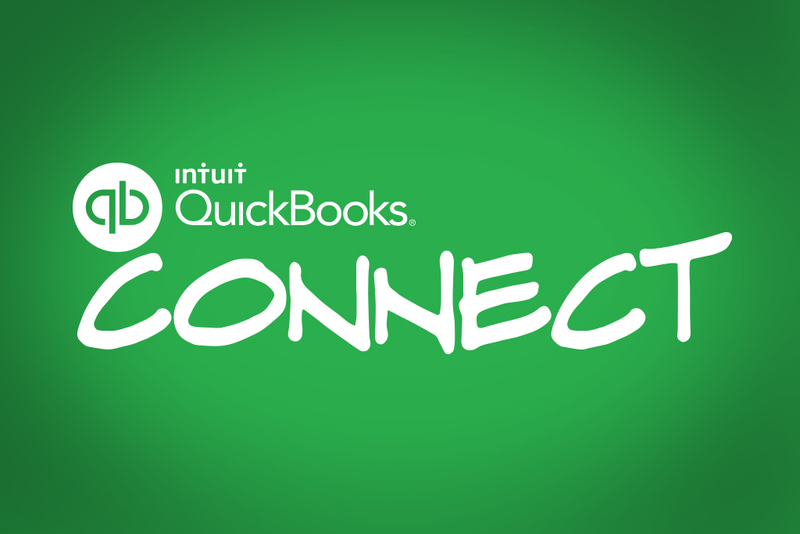 to garner deeper insights through breakout sessions and connect with each other at the inaugural QuickBooks Connect. 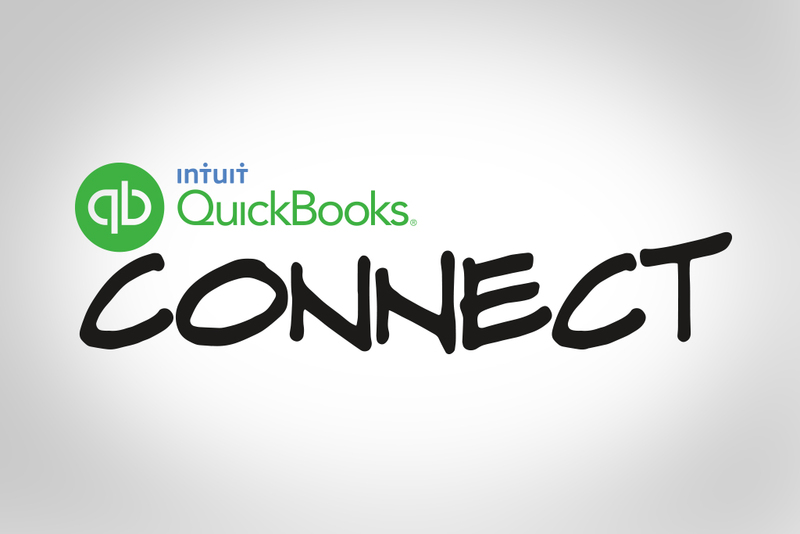 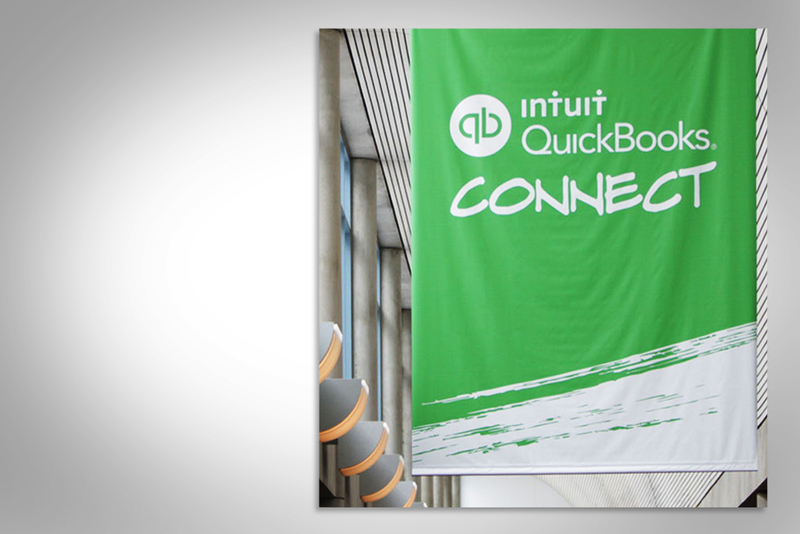 QuickBooks Connect marks the first time the company has brought together its small business ecosystem for a large-scale event.